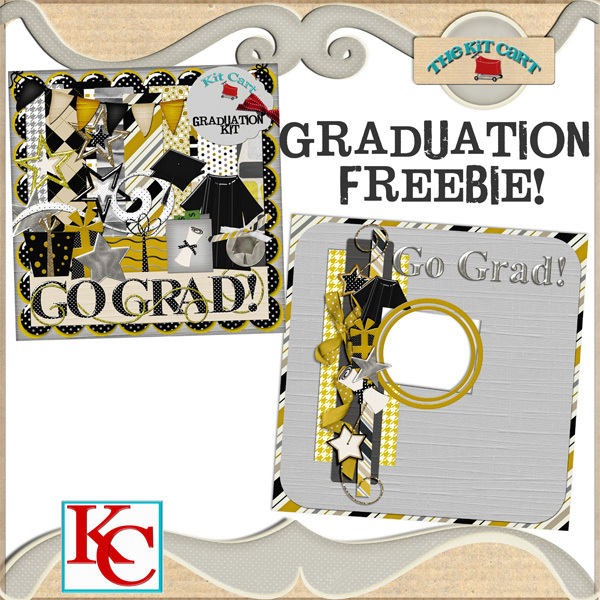 The Kit Cart: GRADUATION FREEBIE! 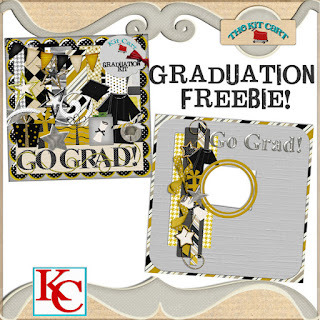 Hey guys before we headed out on our mini vacation I wanted to throw up a little freebie for all those graduates, be them Pre-school, kindergarten, high school or collage. 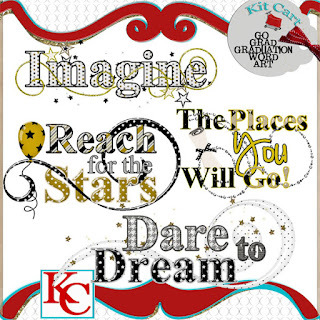 Here is a tiny congrads, a little freebie made with the Go Grad kit. Enjoy and I'll touch base when I get back next week!! Oh and don't forget everything in the store is 40% off until the 5th of June! Sorry Link Has Expired! thanks so much for the terrific QP! Have a terrific vacation! Thank you so much for this post. 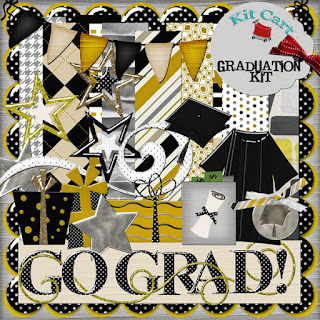 I want to let you know that I posted a link to your blog in CBH Digital Scrapbooking Freebies (please, notice the new url for my blog), under the Page 9 post on Jun. 01, 2012. Thanks again. Thank you for this great quick page.